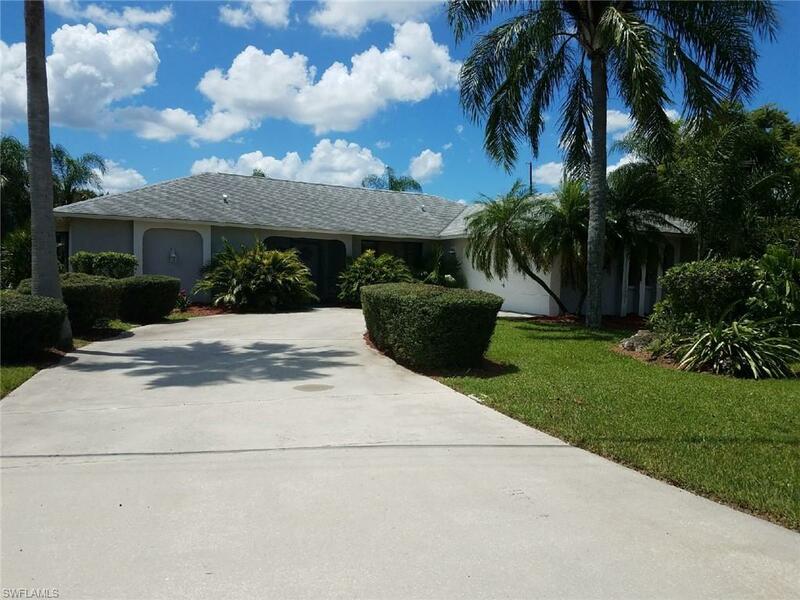 2100 SE 15th Ter, Cape Coral, FL 33990 (MLS #218056121) :: Clausen Properties, Inc. Vacation rental!! 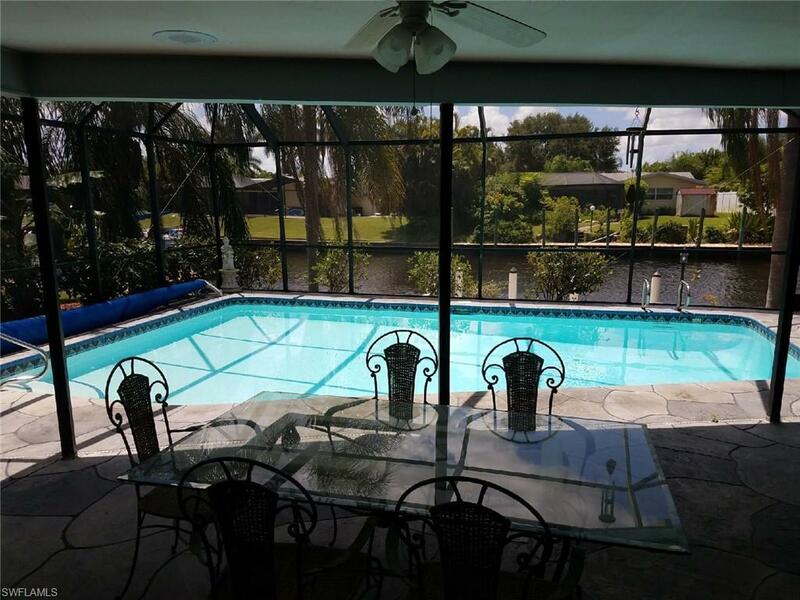 This beautiful direct sail boat access pool home is like no other!! The pool is heated and cozy for a swim year round! 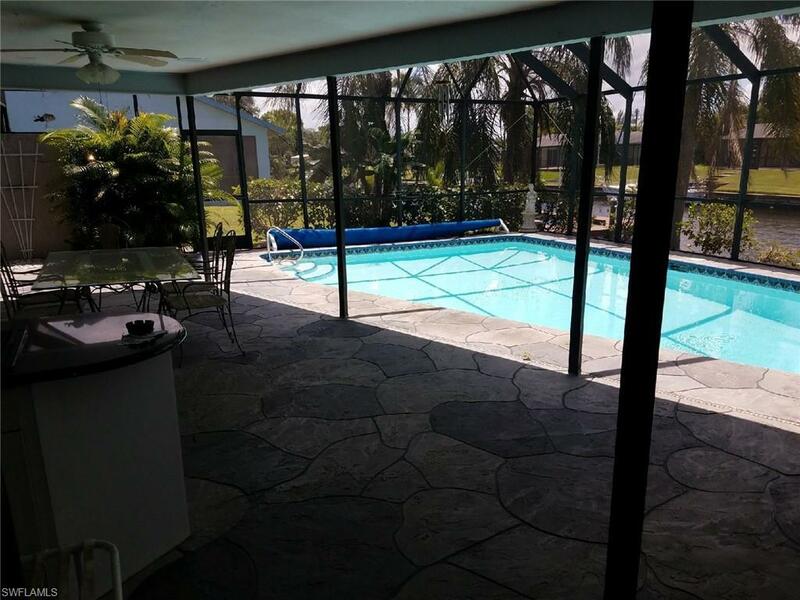 A public boat ramp is only minutes away and you can dock your boat in the back yard as this home offers a concrete boat dock. You can be in the Caloosahatchee river in 3 minutes. As you can see from the pictures the home is fully finished and ready for you to book today!! Do not miss out on this opportunity to enjoy sunny south west Florida!! 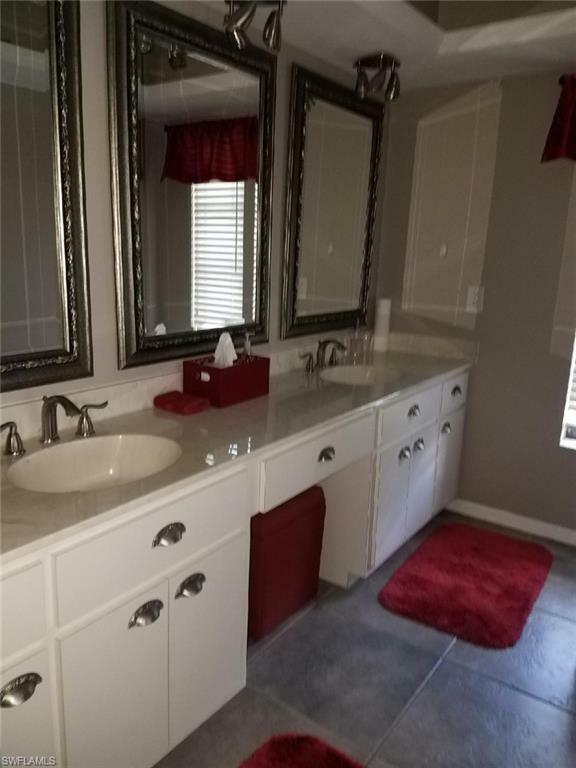 Listing courtesy of Michael Lyons of Lyons Real Estate Inc.